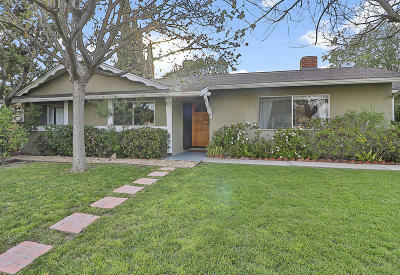 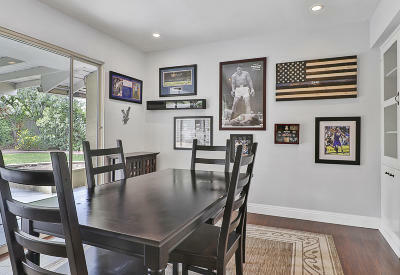 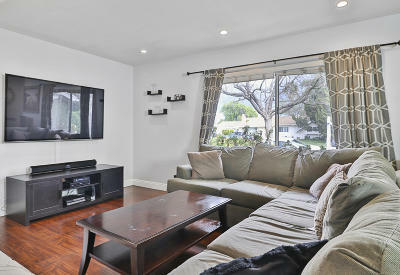 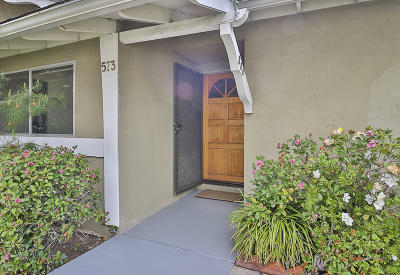 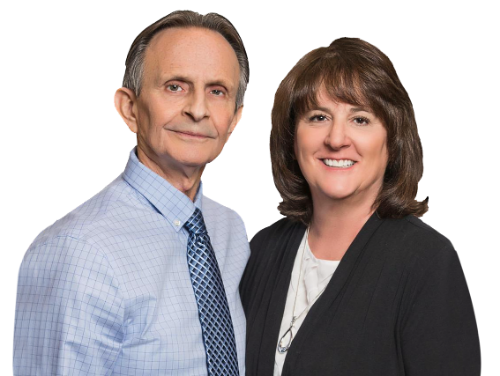 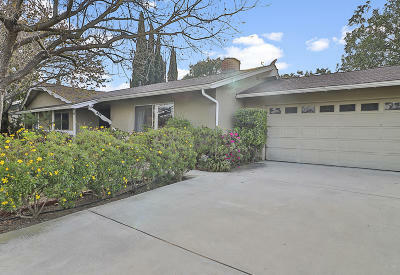 Please contact us at 805-341-6125 to arrange a private showing. 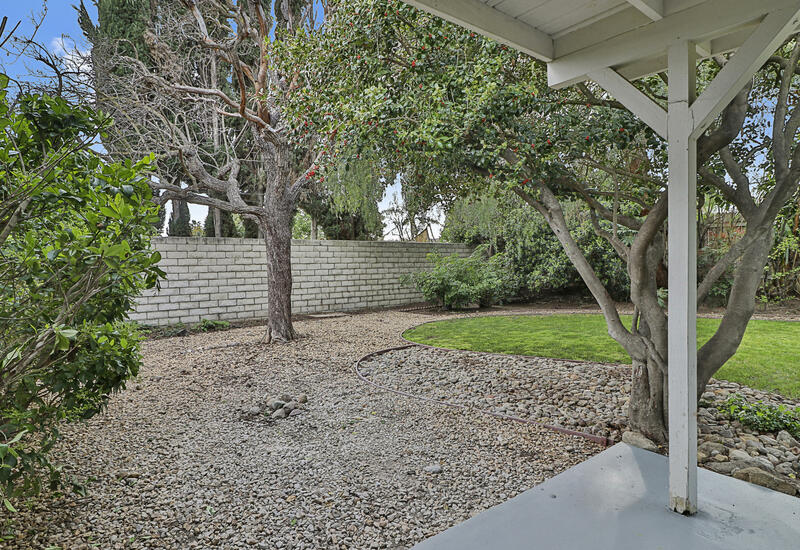 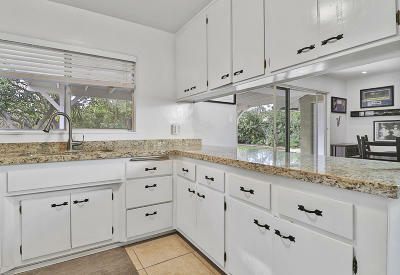 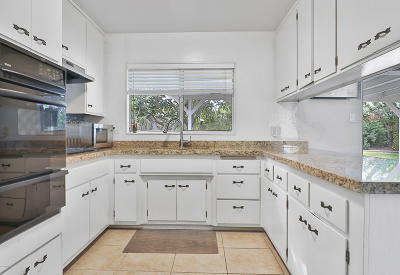 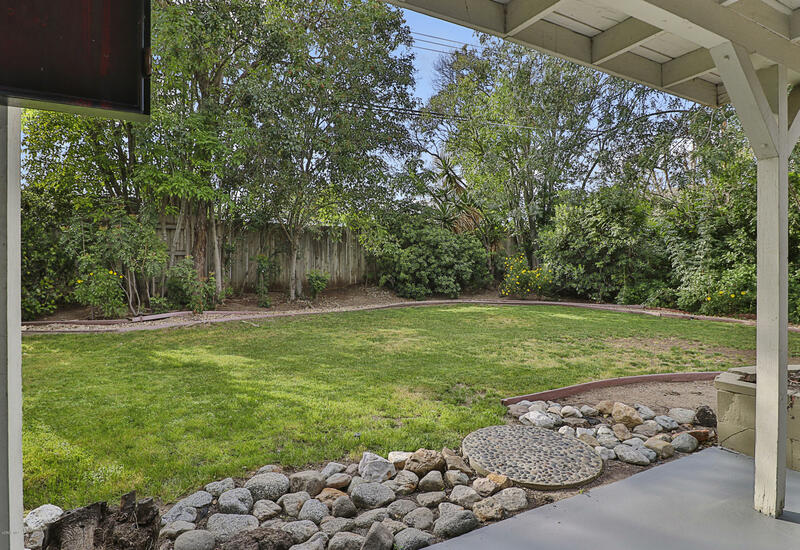 Check out this beautiful 3BR|2BA Casa Conejo single-story home, on a huge 8, 200 SF lot! 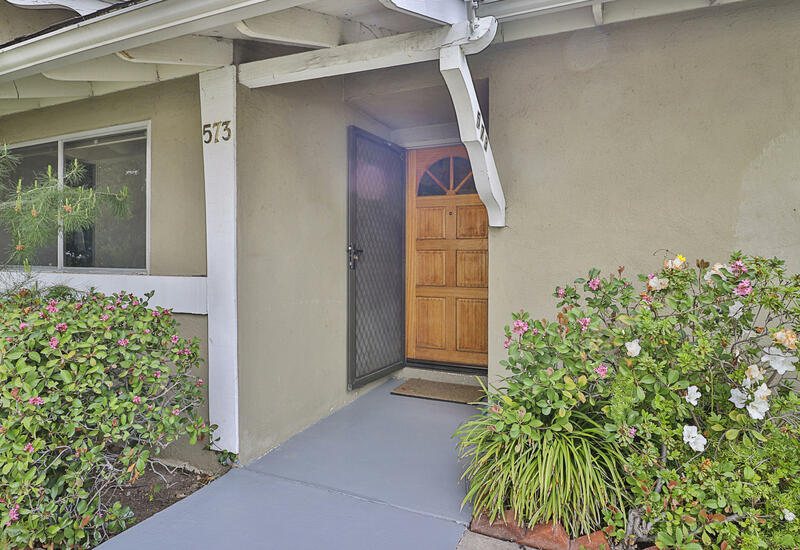 You'll appreciate the scalloped arches and details as you enter through the covered front porch and elegant wooden doorway. Step into the nice-sized Living Room, complete with cozy brick fireplace. The formal dining room features a slider to a covered rear patio, creating the perfect atmosphere for lounging, entertaining, or indoor/outdoor dining. 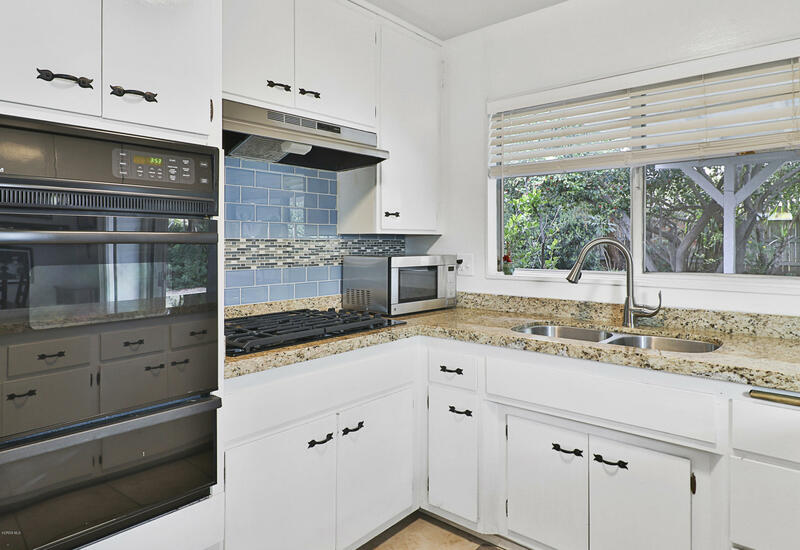 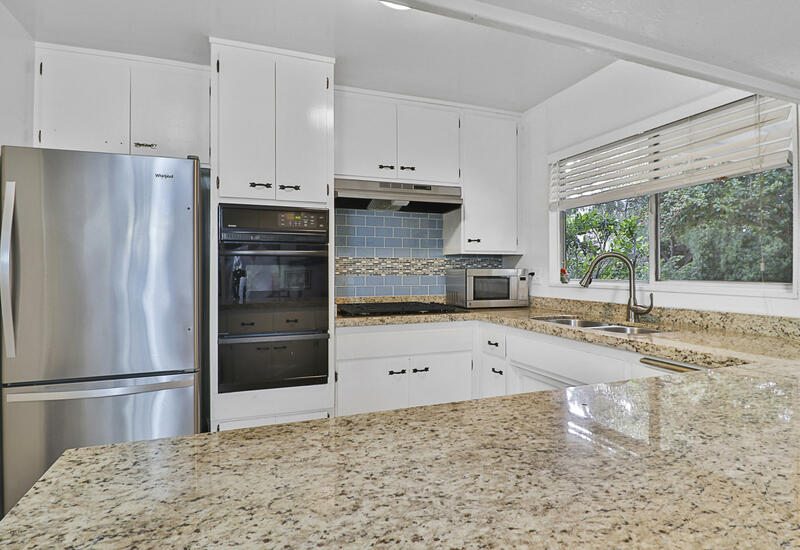 There's an updated kitchen with quartz countertops, recessed lighting, S/S under-mount sink and built-in range/oven. 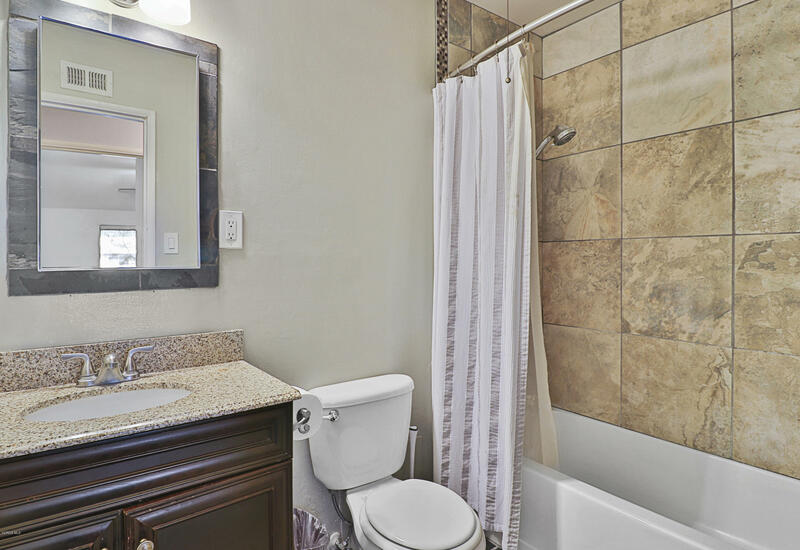 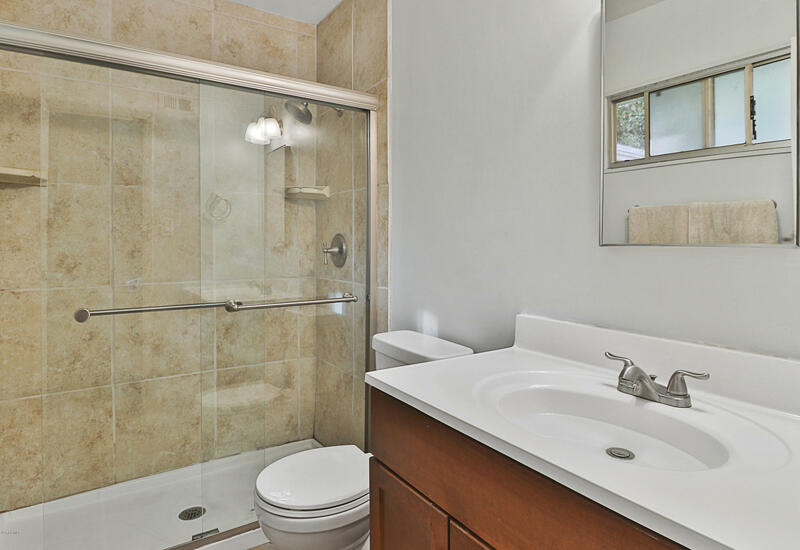 Retreat to the master suite that highlights a remodeled bath with ceramic tile walls. 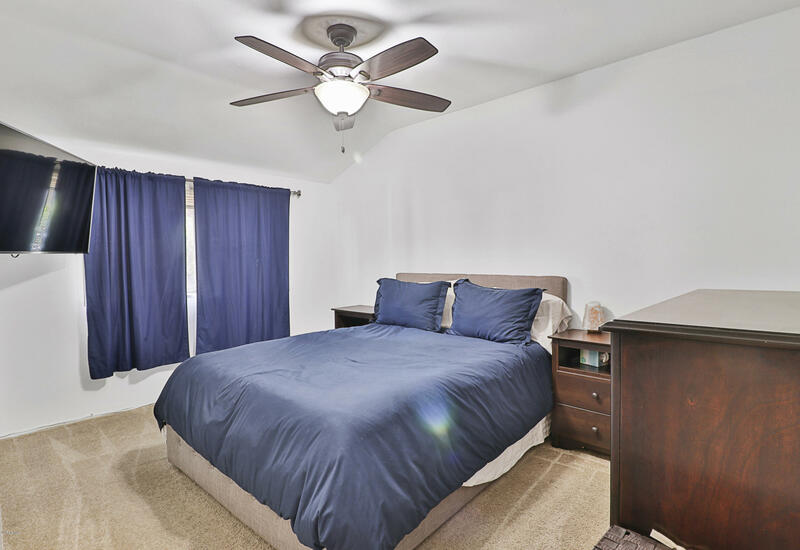 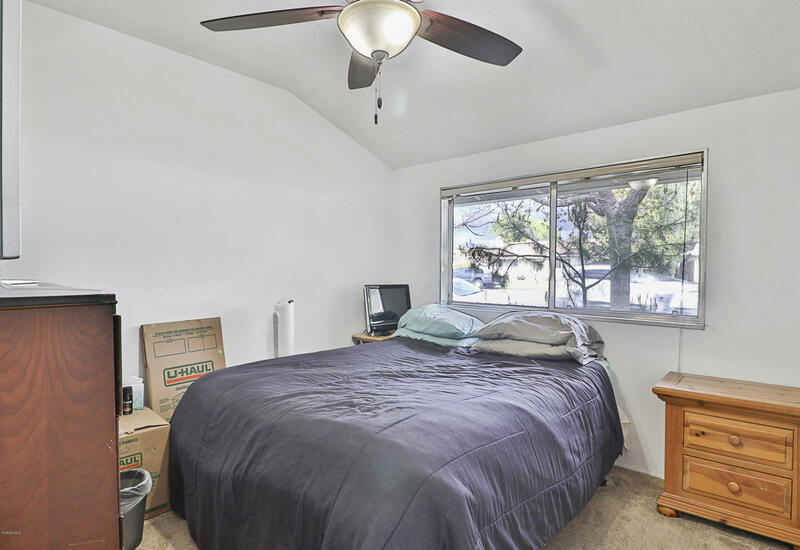 All bedrooms include ceiling fans. 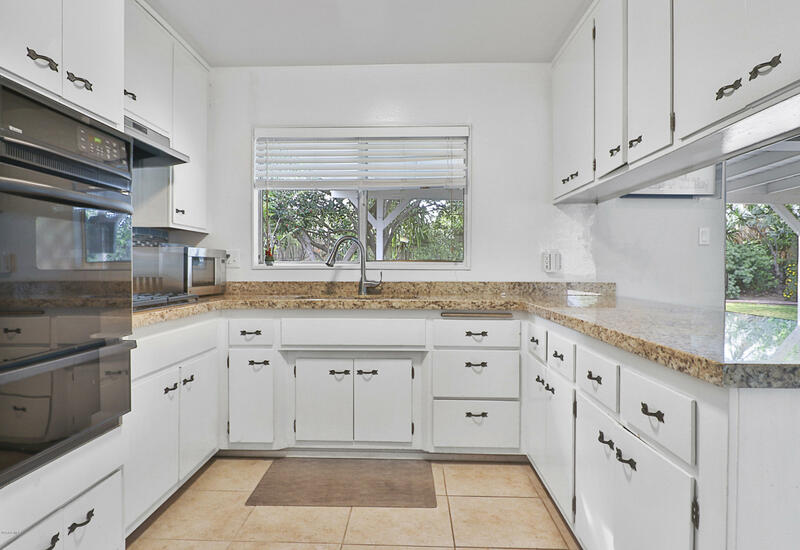 Outside you'll find beautiful landscaping and an oversized 2-car garage, with room for two cars and plenty of space left over storage. 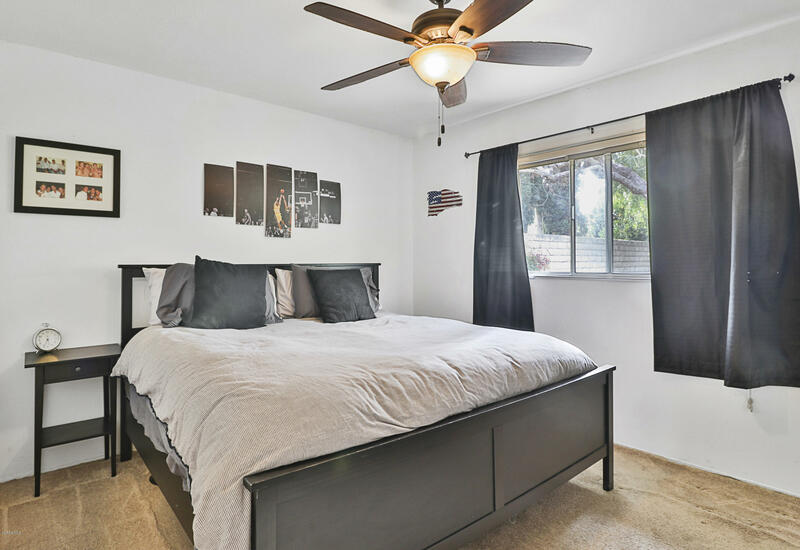 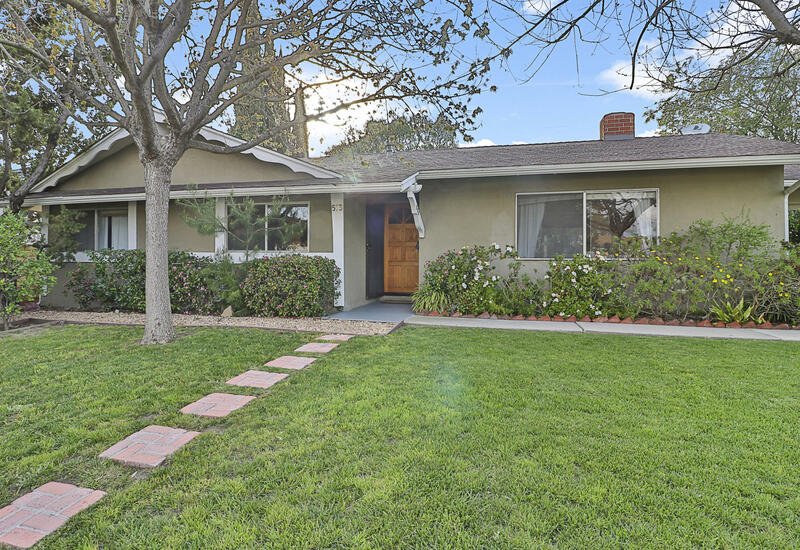 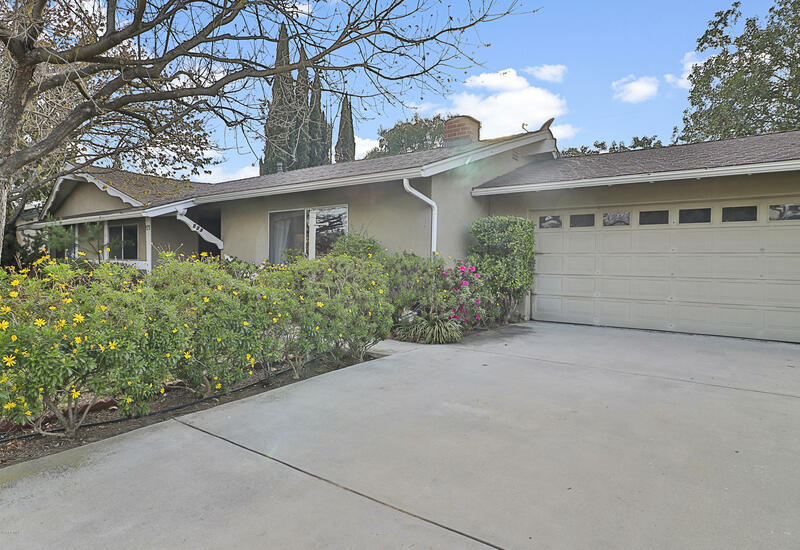 Very nice family home with award-winning Conejo Valley schools, easy freeway access and close to great restaurants & shopping!